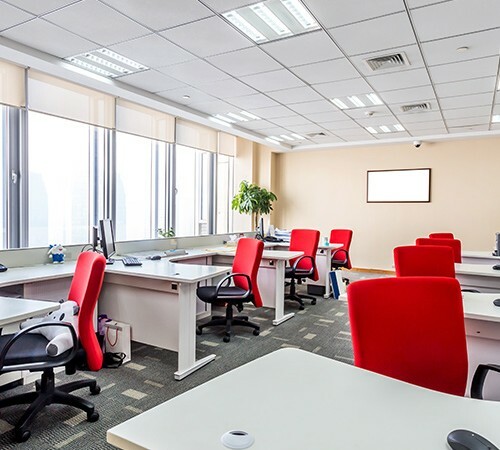 Have a professional cleaning company to disinfect your office, especially frequently touched surfaces, with a disinfectant that kills H1N1 and other influenza viruses. A great disinfectant to prevent the spread of H1N1 is Betco AF-315. This disinfectant is so powerful that it deodorizes, cleans, leaves behind no filmy residue, and even destroys the HIV-1 virus. A regular office cleaning is necessary to prevent the spread of germs. 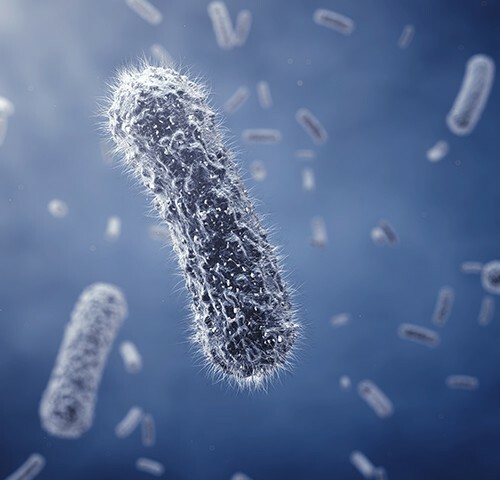 Disinfectants destroy germs on hard surfaces, but they do not purify the air, nor do they prevent the spread of germs through interpersonal contact. If co-workers are noticeably ill and still come to the workplace, encourage them to go home and see a doctor if needed. 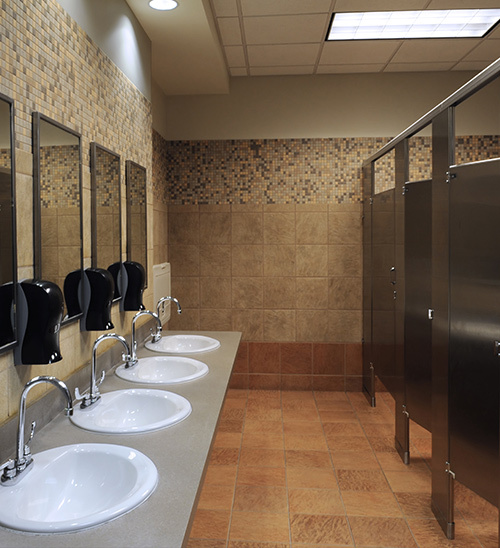 Remind team members to wash their hands frequently and stock restrooms with plenty of antibacterial soap. 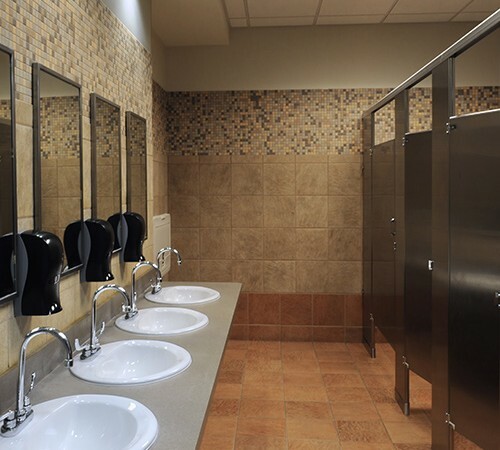 Team members should absolutely always wash their hands after using the restroom and prior to eating. Although washing with soap and warm water is preferred, provide access to hand sanitizer. Teach team members the most effective ways to handle coughing and sneezing. They should avoid coughing or sneezing into their bare hands. Instead use a tissue. Help keep surface area clean and hygienic and require others working around you to do the same. Desks and cubicles can get very dirty quickly. Provide antibacterial wipes for everyone in the office to use each day to wipe down their workspace, especially keyboards, door handles and frequently touched items or spaces. Provide plenty of trash cans so everyone can dispose of their trash properly. 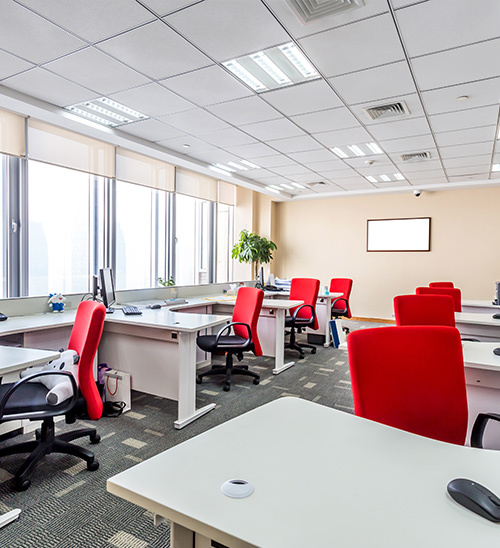 The power of an office cleaning is magnified if everyone helps manage the spread of germs. Team members should avoid touching their eyes, nose and mouth. Germs are spread to the body easily from these parts. In addition, these body parts may already have germs present.